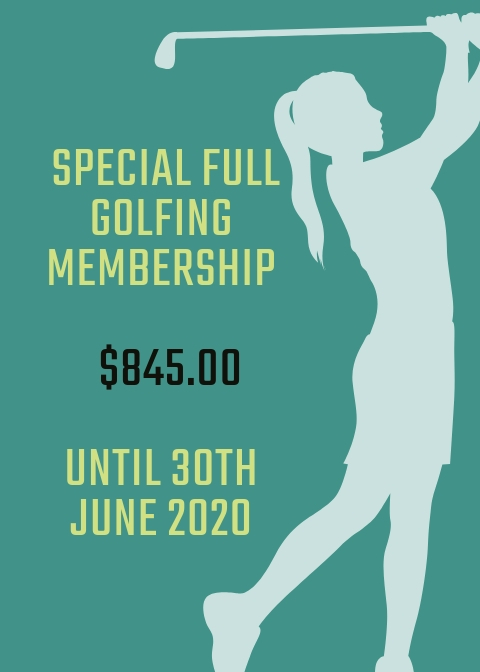 Murwillumbah Golf Club - Join & Play Today! Handicap Matchplay Draw now updated for 3rd round please note timeframe for matches and organise with opponent as soon as possible. When you join our club, you support your club. Bring your home loan to Southern Cross Credit Union and we will donate much needed funds to Murwillumbah Golf Club. Come and play at Murwillumbah Golf Club, one of the finest courses you’ll ever play! Become part of a friendly community, where all members are highly valued and have exclusive benefits. No golfer should miss the opportunity to play here. Arguably the finest golf course in Australia..
With beautiful surrounds and excellent service. We cater for weddings, corporate events and social functions. The Hot Wok and Grill is the best place to dine, relax and take in the breath-taking views with the family. Lessons available with our experts, for beginners and those with experience - wishing to improve their skills. I can honestly say that this would have to one of the best clubs that I have ever visited whilst in Australia. I love coming back! The staff are exceptionally helpful and the surrounds and food are wonderful!